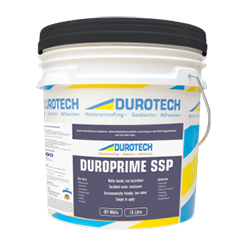 Duroprime SSP is a solvent free primer specifically developed with adhesion enhancing properties on metals, non-porous, dense and smooth substrates. 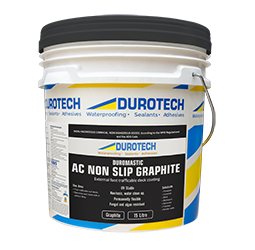 It is designed for use on both vertical and horizontal surfaces, achieving high adhesion without the need for etching or using solvents. 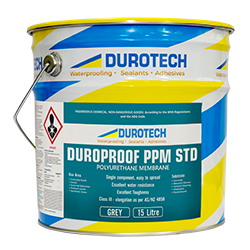 Ideally suited for the application of Duroprime SSP membrane coatings, adhesives and mortars to enable ease of bond to difficult substrates. 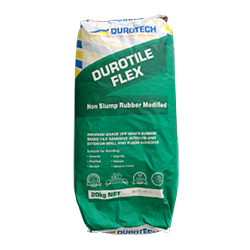 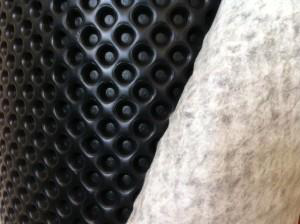 Can be directly covered over with Duroprime SSP membranes or enhanced adhesives and mortars.